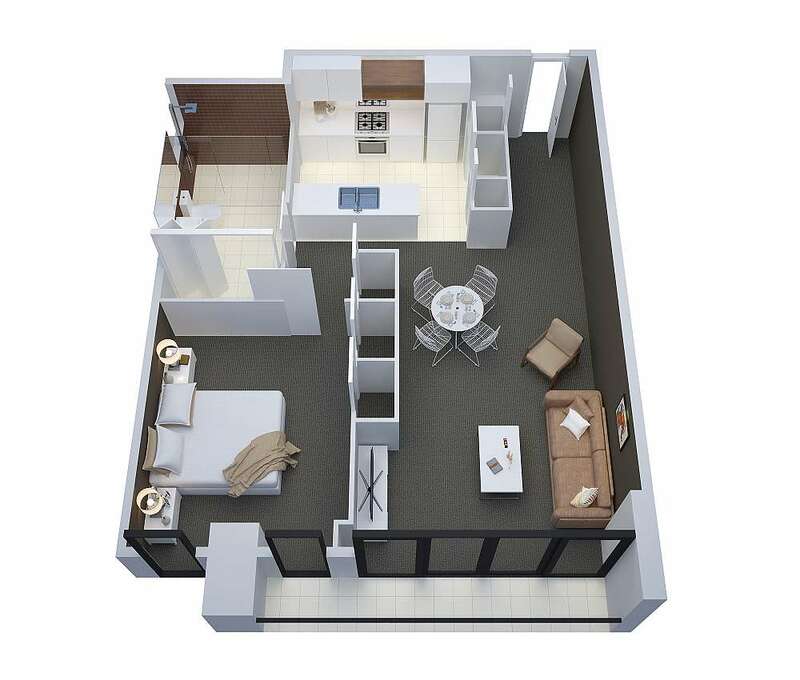 3 bedroom apartments are fully self contained with Full Kitchen, 3x Bedrooms, 2x Bathrooms, Living Room and fully equipped Laundry. 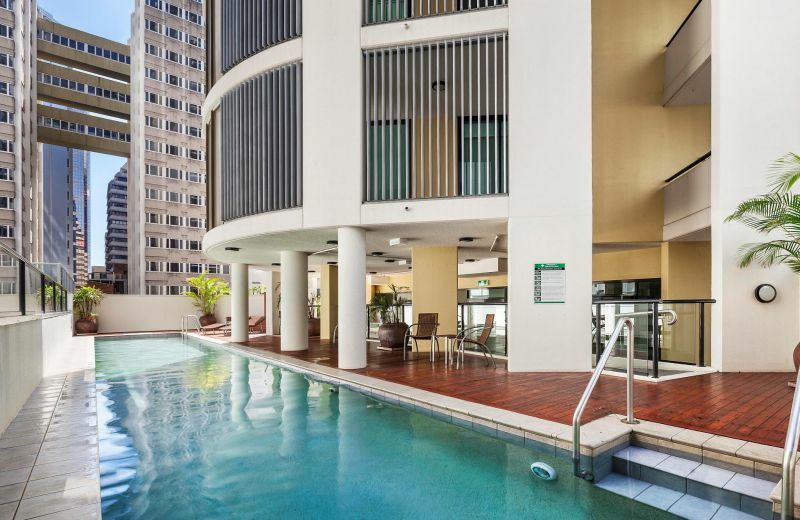 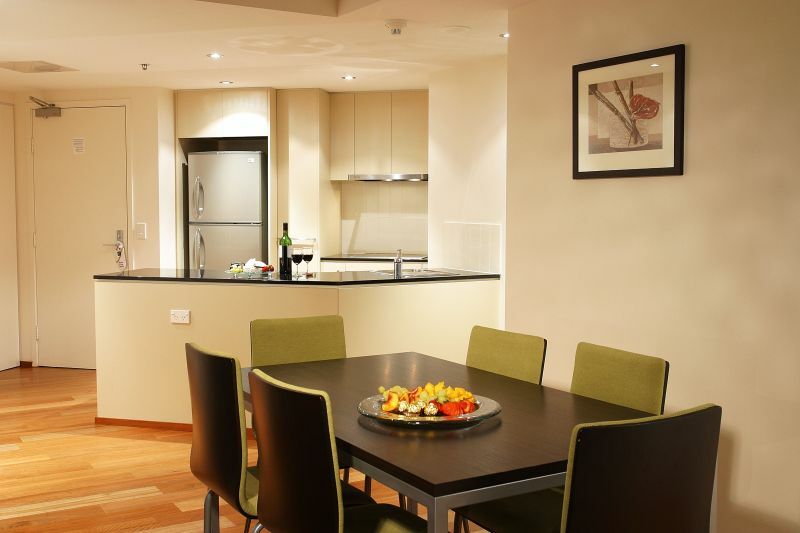 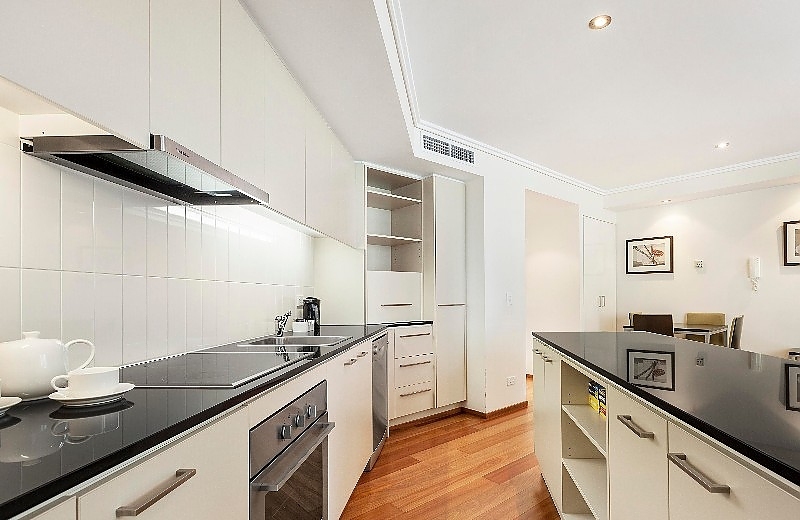 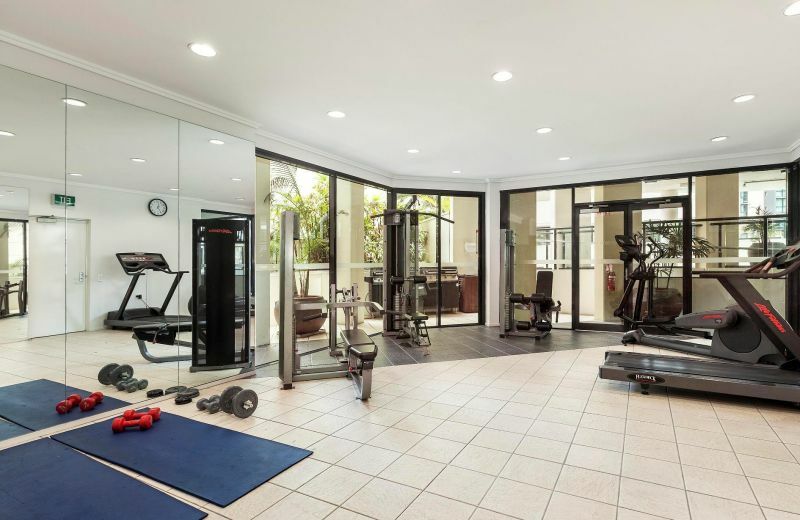 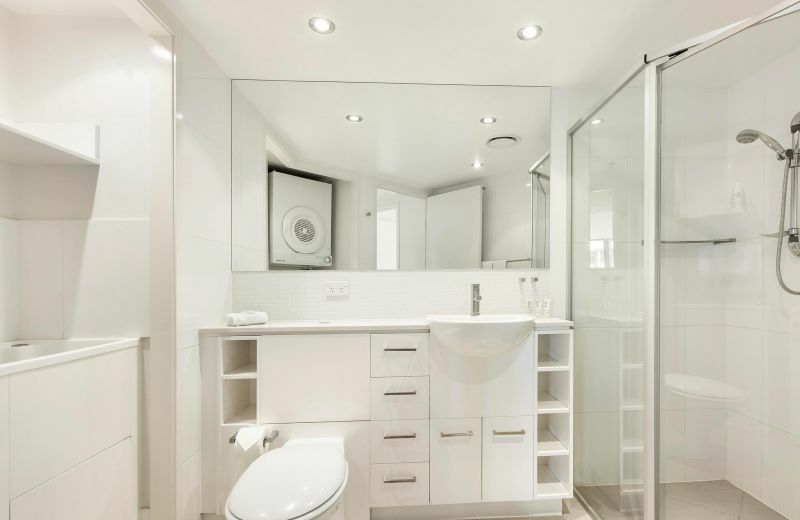 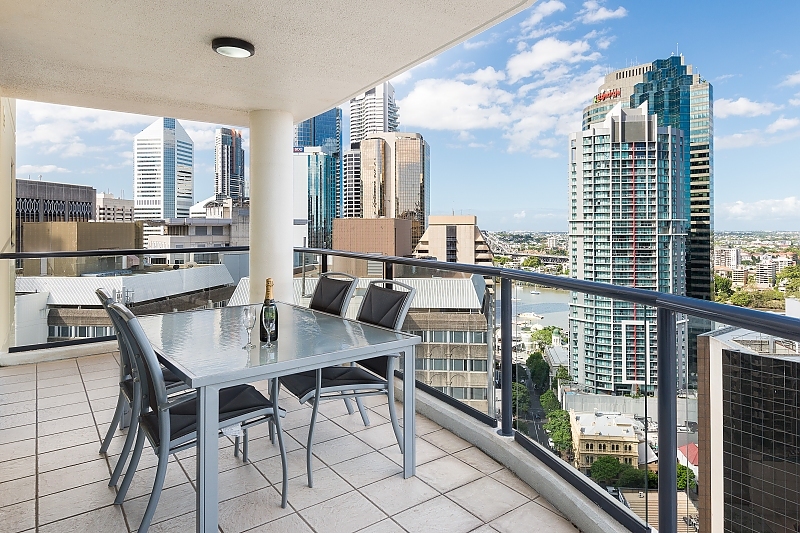 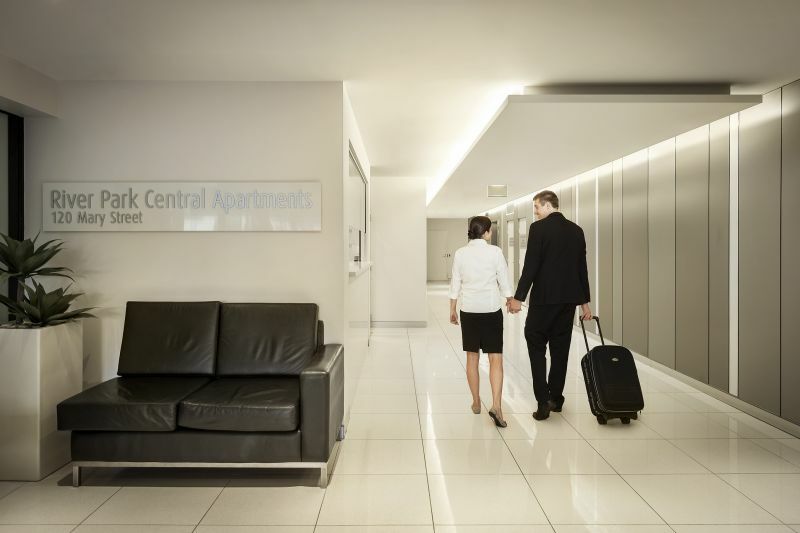 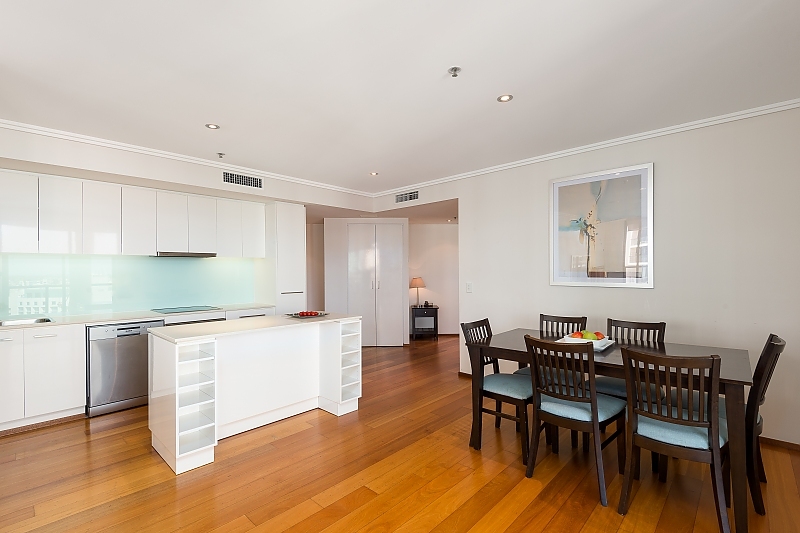 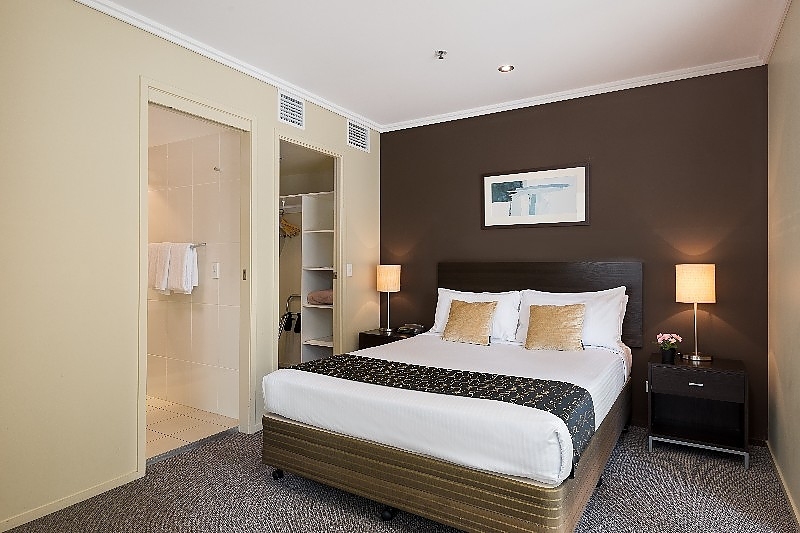 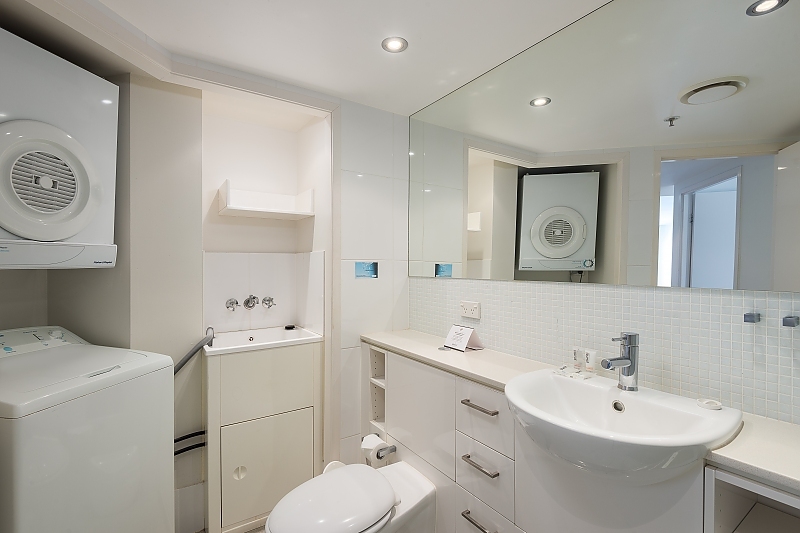 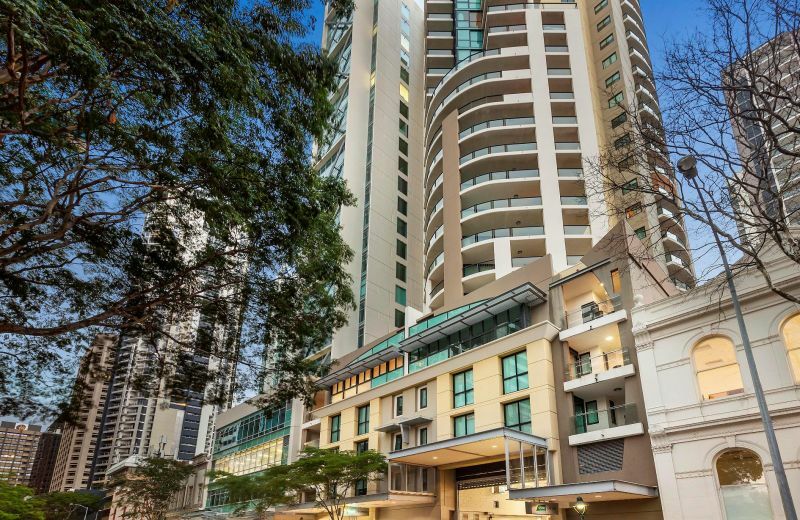 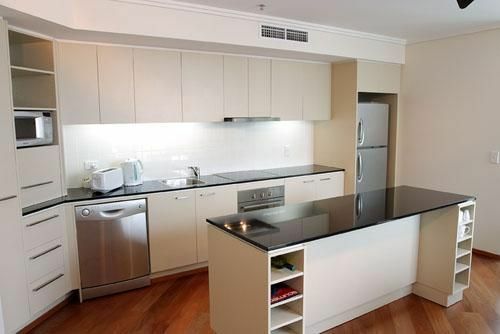 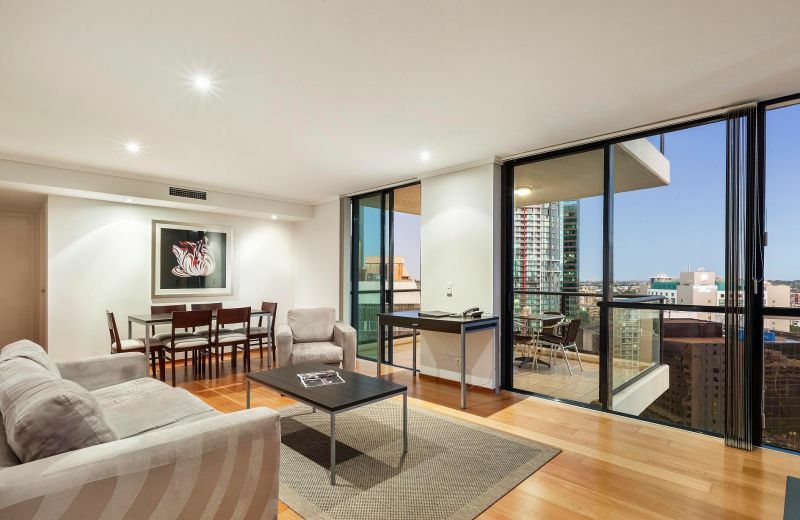 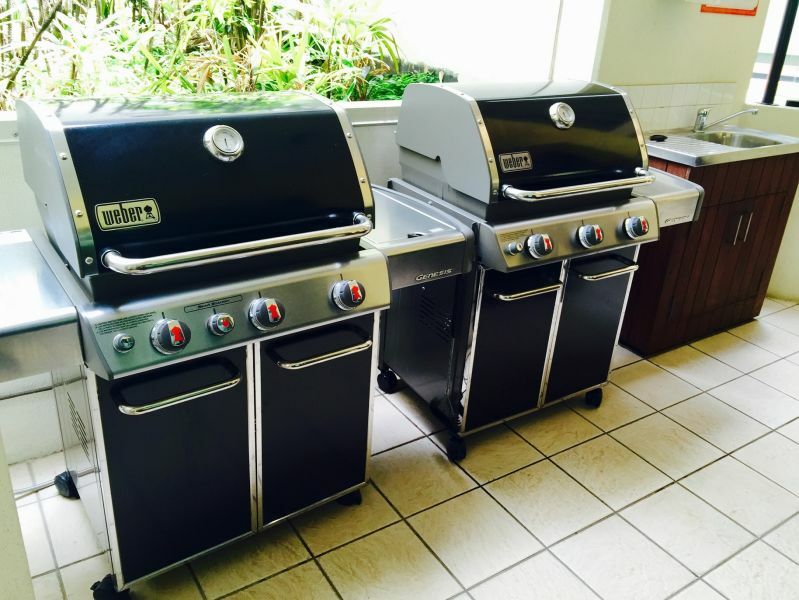 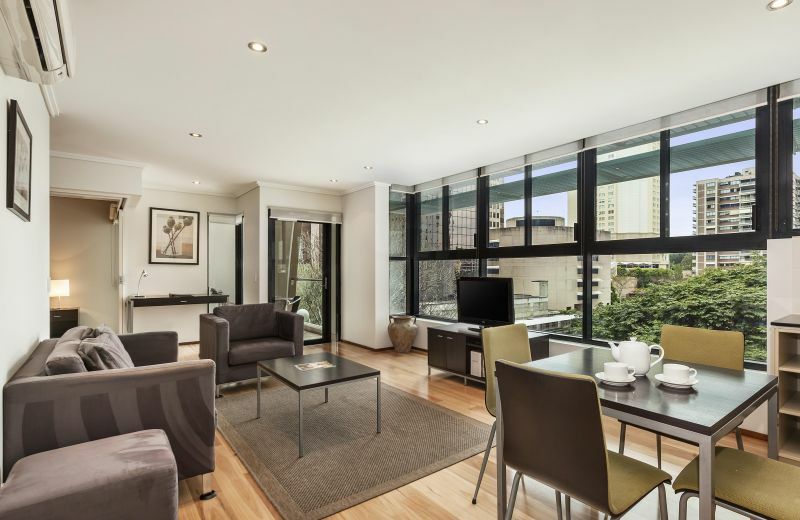 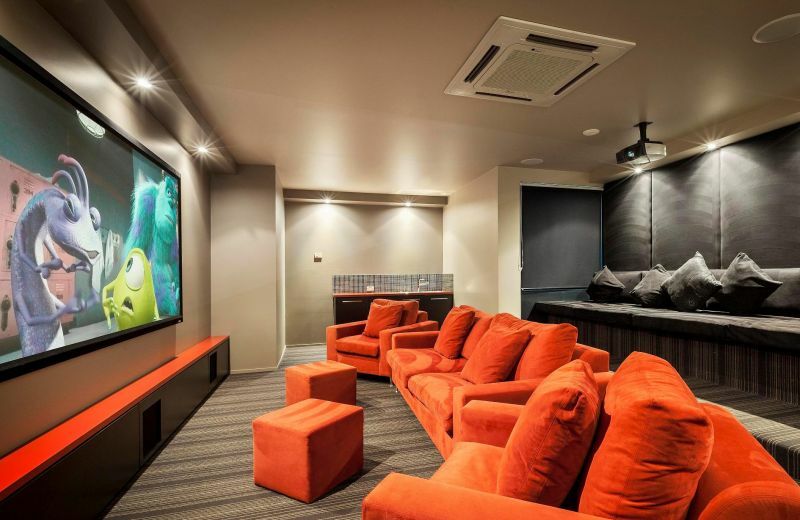 3 bedroom apartments are hard to find in the Brisbane CBD. 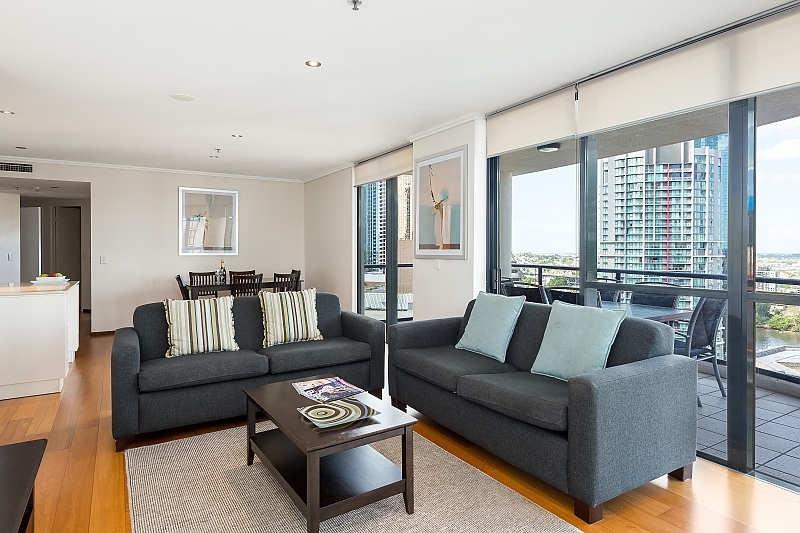 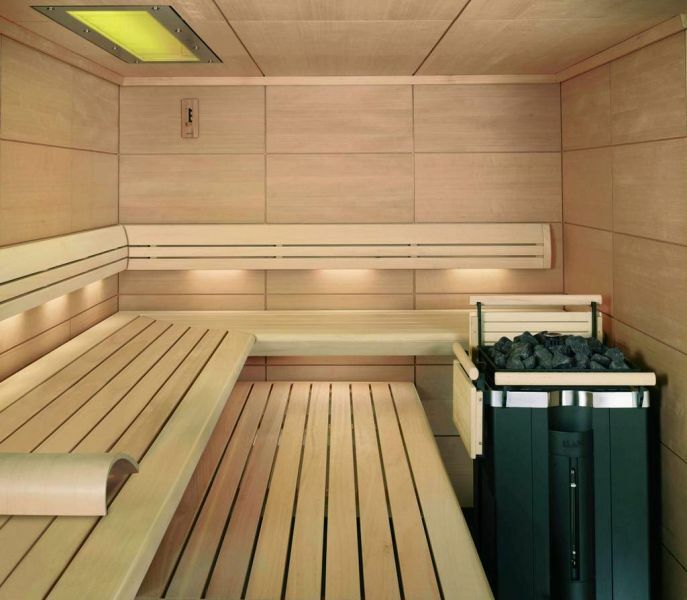 Enjoy the city views from your private balcony on the 27th,28th or 29th Floor.